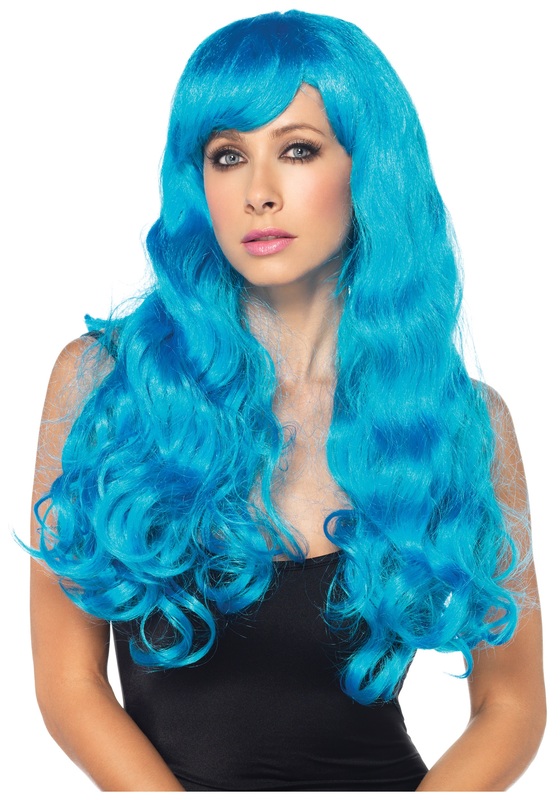 A mermaid costume just isn’t complete without a great looking mermaid tail. 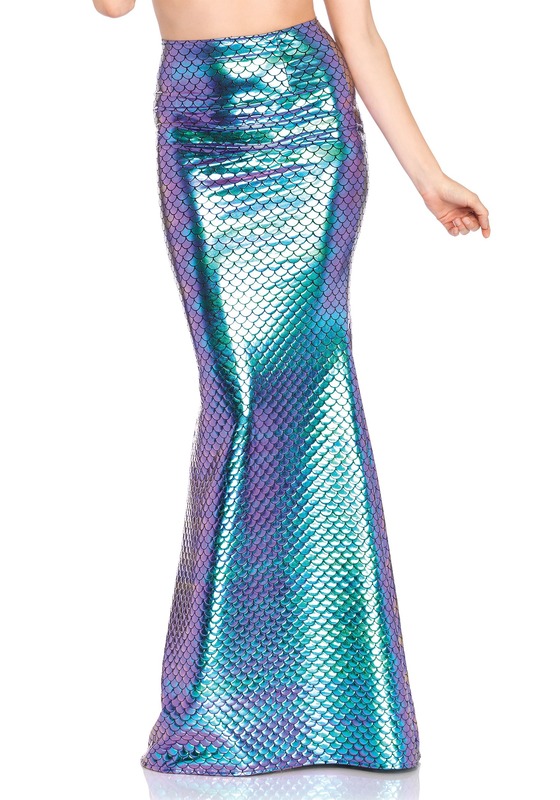 Get this Deluxe Women’s Mermaid Tail Skirt for your costume this Halloween and have the best mermaid costume at the party. 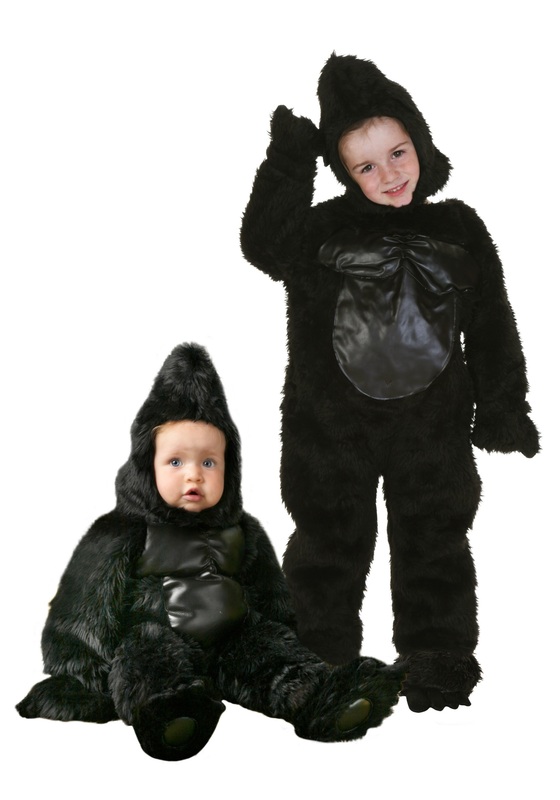 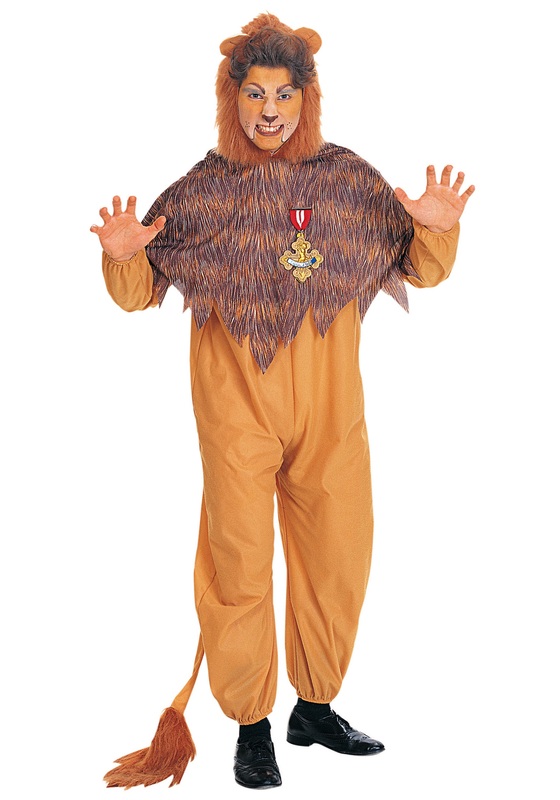 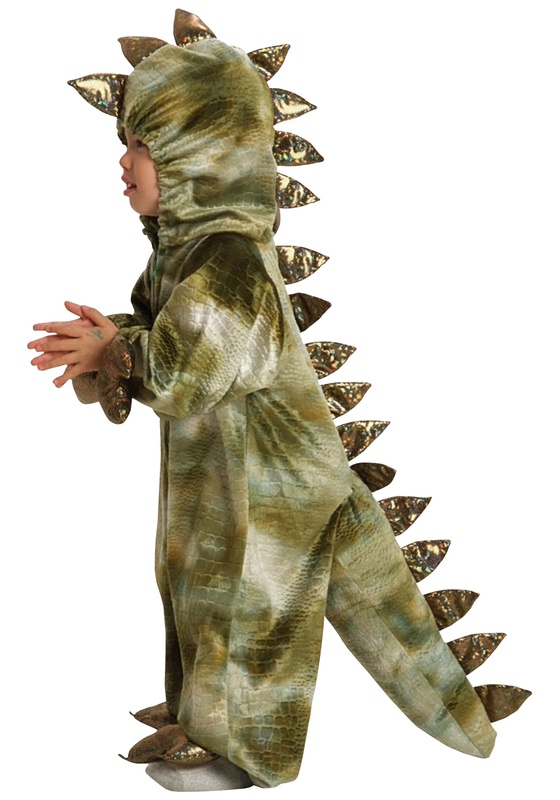 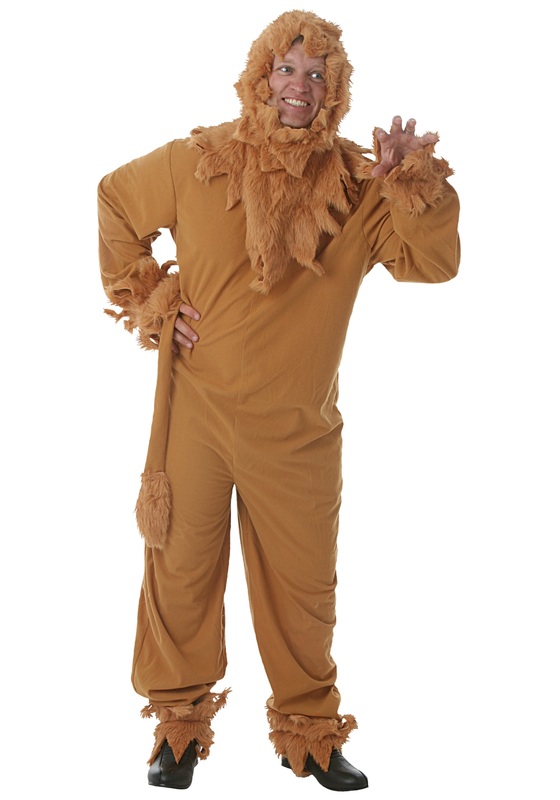 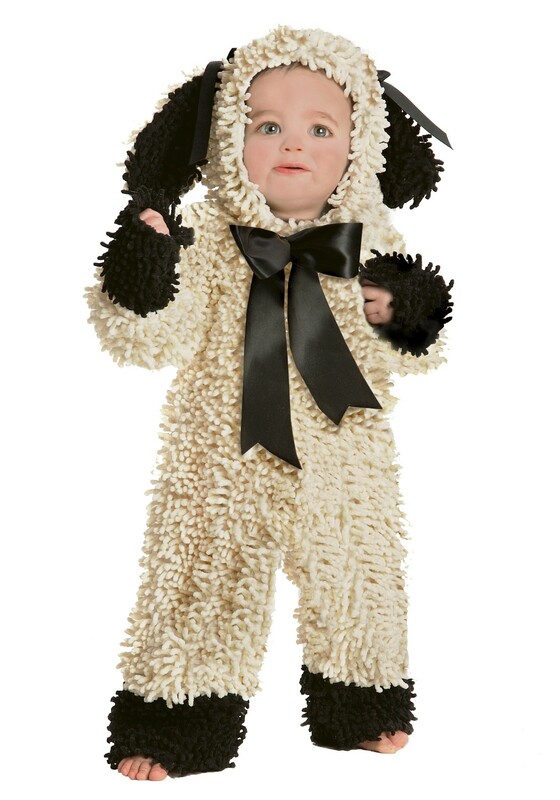 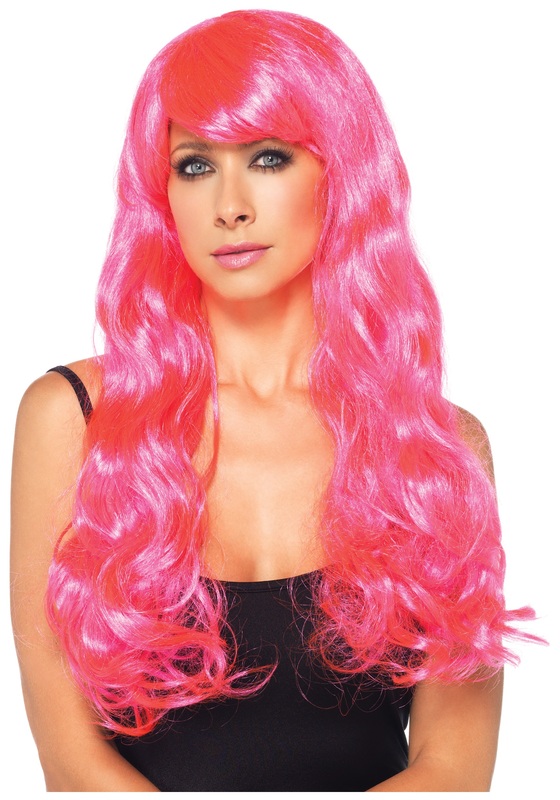 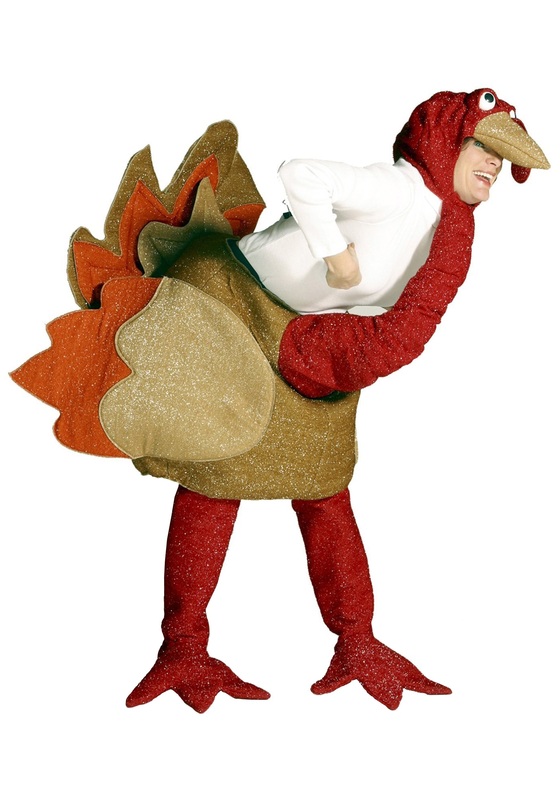 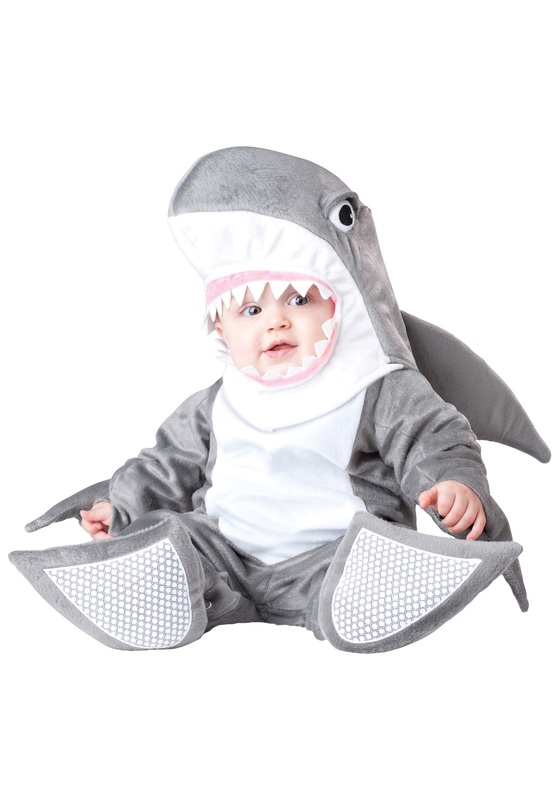 SKU: 711287867 Categories: Animal Costumes, Sea Creature Costumes.